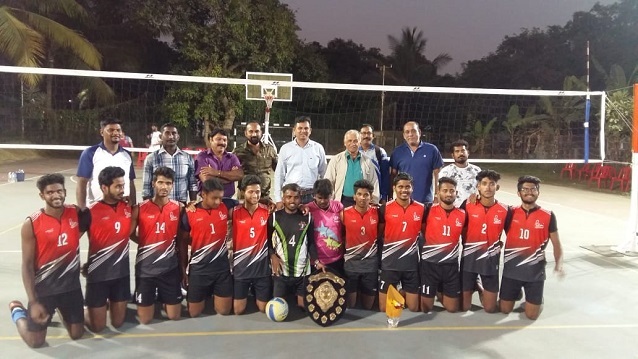 Pillai College of Arts, Commerce & Science, New Panvel Volleyball (Men) team won the University Volleyball Title 2018-19 for a third consecutive year. The tournament conducted at the flood light outdoor sports complex of Dr. K. M. Vasudevan Pillai Campus, New Panvel from 10th to 13th December, 2018. In a thrilling final they over powered a mighty & arch rival for last five years Thakur College of Arts Commerce & Science, Kandivali in a five setter (15-25, 25-20, 25-21, 25-27, 15-9). 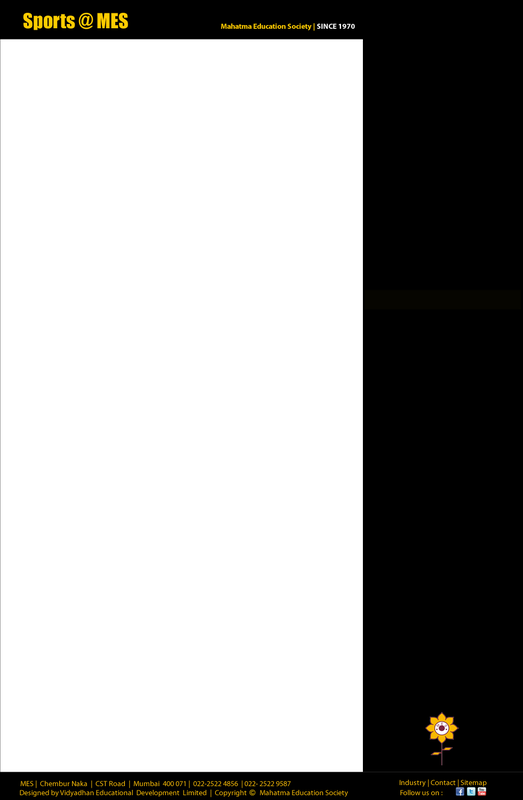 Pillai Led by their captain Ashutosh Bhoir beat all the teams in straight sets and in the final four teams league they beats a strong Ratnagiri side (GJ College) in straight sets and wnet on to beat Vidydhiraja Physical Education College, another Pillai Institution in a four setter. Thakur College led by Youth National player Sonu Singh put up a very good fight this time but the talented Pillai side player Sibin (Universal), Arun Nambiar (Centre Blocker), Nyjin (setter) and their Lebero Sagar Rathod never give a chance to Thakur to revive in the match. Manthan and shutosh Sinha of pillai also supported the team with their spikes. This is the 5th consecutive final fight between Thakur and Pillai for the University of Mumbai Volleyball title and Pillai winning the title in a third consecutive row. Pillai College team is trained by Mr. Padmakshan Padmanabhan former services / Navy Volleyball player / coach who is also the working as Director of Sports, Pillai Group of Institutions.